Artist Doris Salcedo: I Began to Conceive of Works Based on Nothing | gwarlingo. 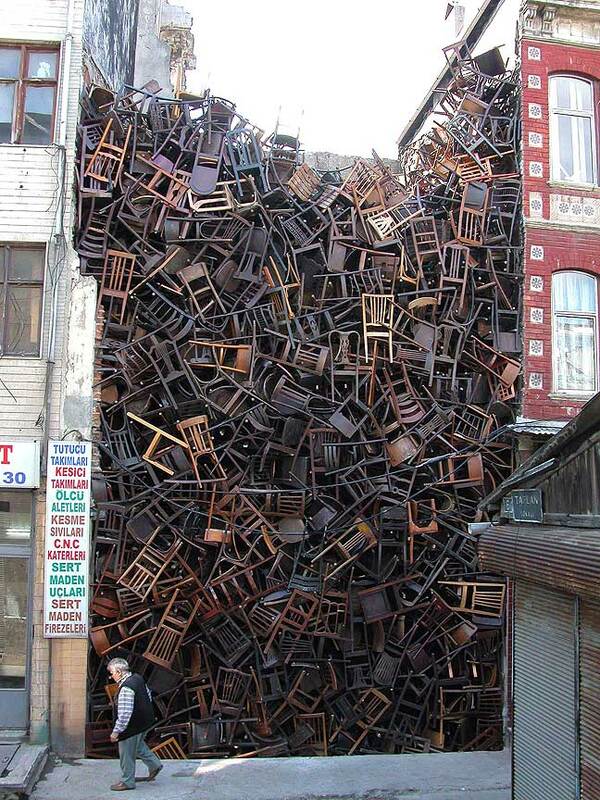 She has composed an excellent post on the the Colombian artist Doris Salcedo, go and have a look! Wow. That is an amazing piece of installation artwork.